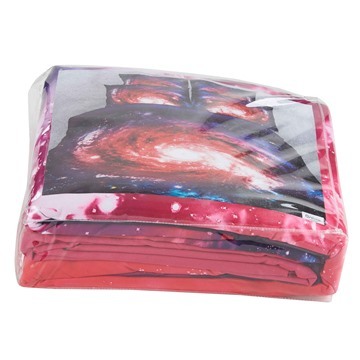 It’s not as soft as I’d like, but the print is great and it got here quickly. 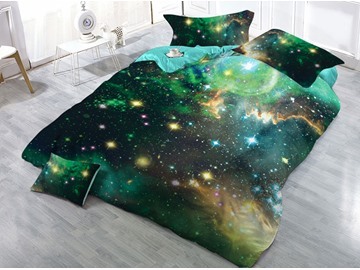 My son, a space fan, loves it. 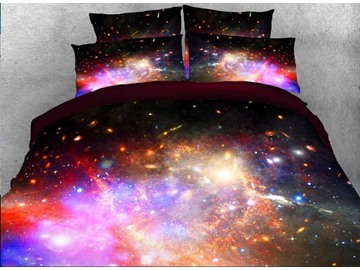 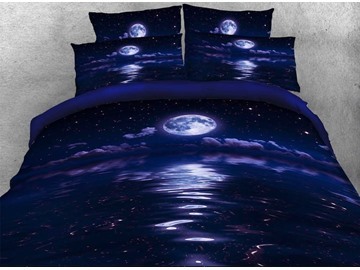 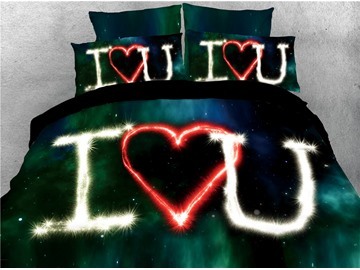 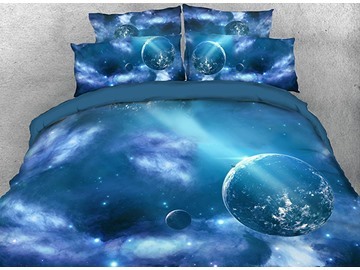 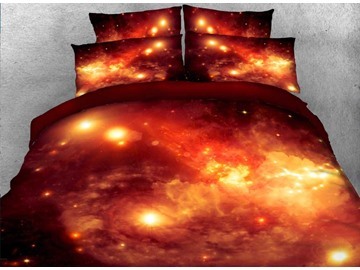 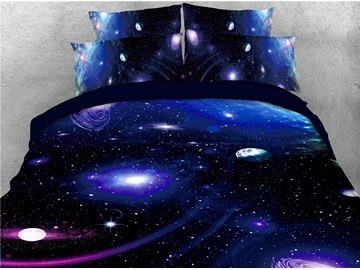 My son loves this duvet for his space themed room. 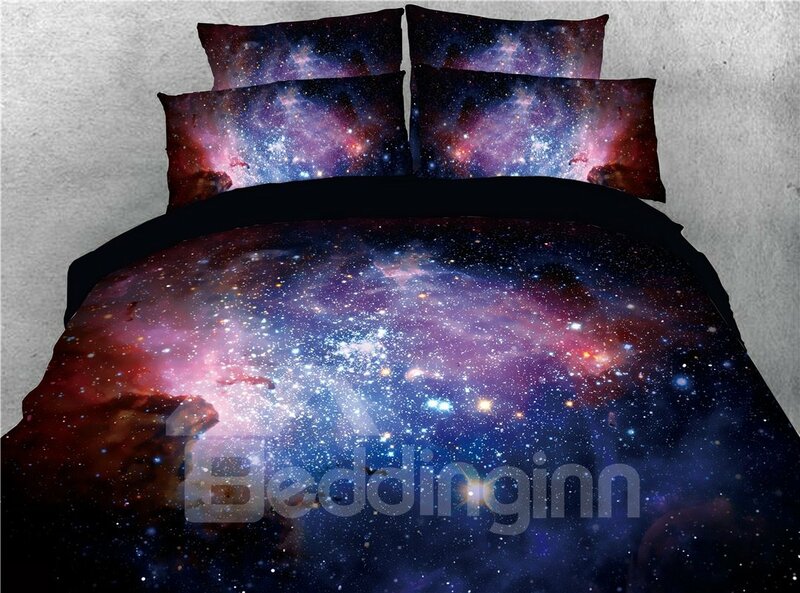 No tabs for the duvet insert, but the insert fit perfectly in the duvet cover, we haven’t had any bunching problems.